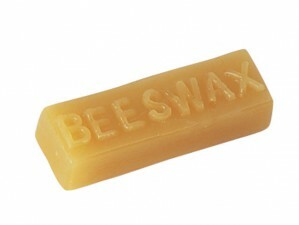 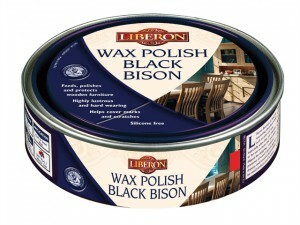 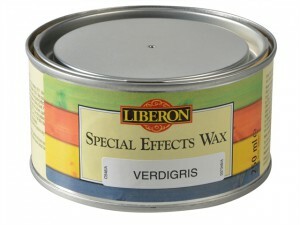 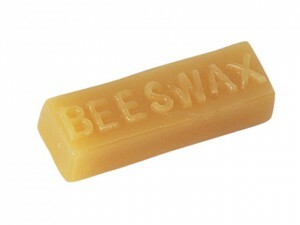 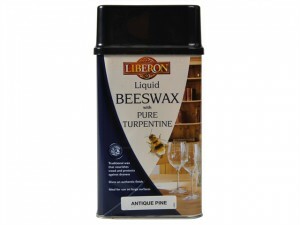 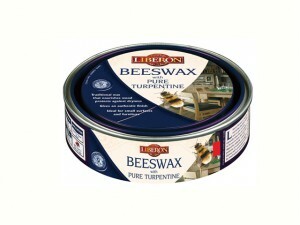 The Liberon LIBBPUR200G purified beeswax block comes in the following: Pack size: 200g. 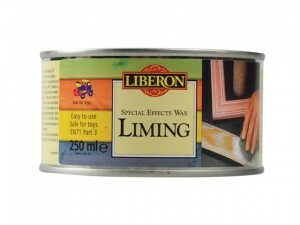 Liberon LIBLW250 comes in a pack size of 250ml. 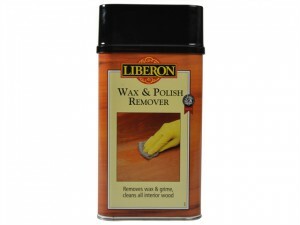 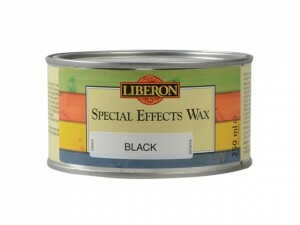 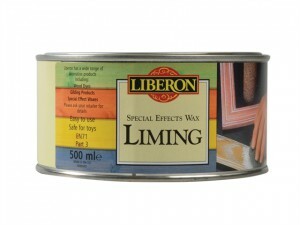 Liberon LIBLW500 comes in a pack size of 500ml.